I’m super excited to return to one of the finest prog fesitivals out there, the 2 Days Prog +1 in Veruno, Italy September 6-8! They have a strict policy on never having returning guests but the perk of having a solo carreer is that this rule doesn’t apply, ha ha! We had such a great time with Airbag back in 2016 – great venue, audience, food and atmosphere. This is a no ticket required event. See you there! 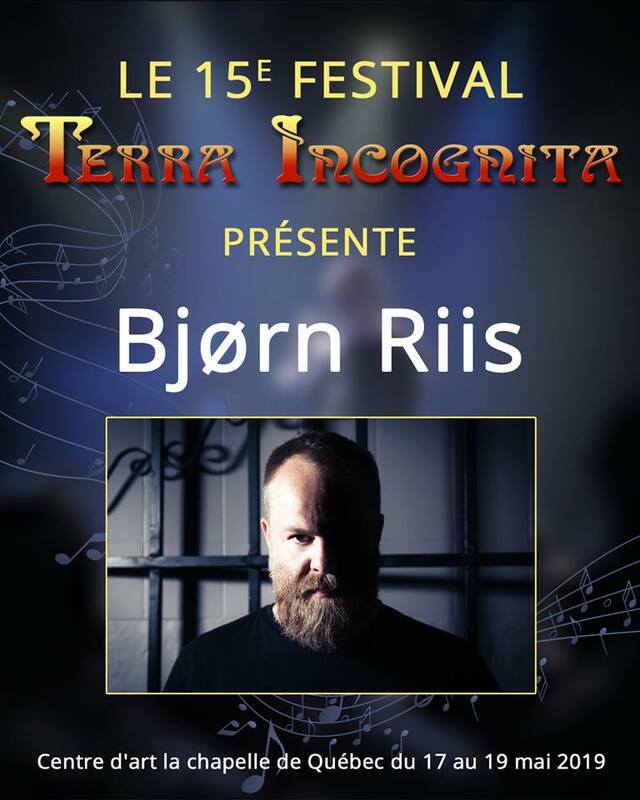 I’m excited to announce that I will be performing live with my band at the 15th annual Terra Incognita festival in Quebéc, Canada May 17-19 2019! Airbag will also perform, so this will be a unique chance to experience both bands in one weekend! Check out the official Terra Incognita Facebook page for all the details and news! I’m excited to announce that I will be performing live with my band at the Close to the Rain – Oslo edition festival, in Oslo Norway 31/8-1/9 this fall! We had a blast in Bergen last year and can’t wait for the first Oslo edition to happen! The first bands are already announced and there are more to come! This will also be the ONLY chance to see me and my band in Oslo this fall. See the official Close to the Rain Facebook event for all the details. 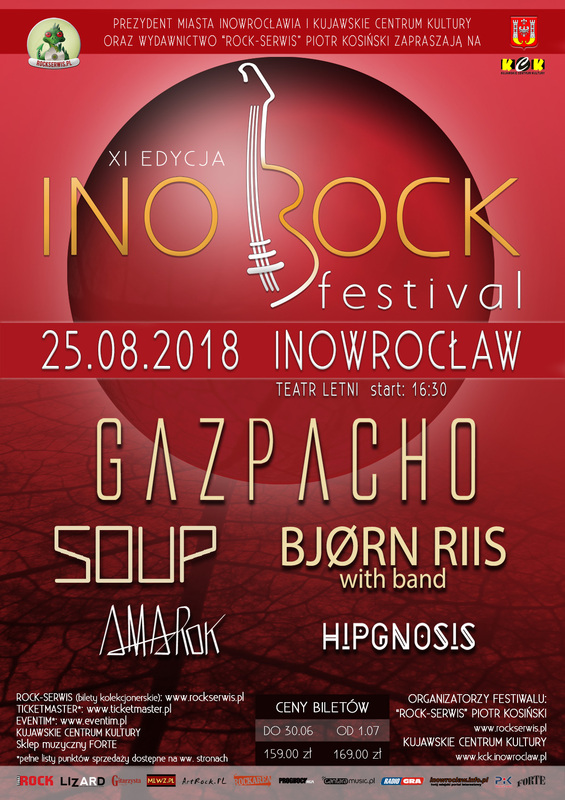 I’m pleased to announce that I will be playing at this year’s Ino-Rock festival in Inowroclaw, Poland on August 25th. This year’s line-up is all Norwegian, including Gazpacho and Soup! Airbag played the festival back in 2010. We had such a good time and it’s always a pleasure to visit and play in Poland. See the official Ino-Rock website for details. Posted on December 28, 2017 December 28, 2017 - 2 Comments on Live in The Netherlands 2018! Live in The Netherlands 2018! I will be doing two exclusive shows in The Netherlands in February to celebrate the release of my upcoming album Coming Home. Helmond and Zoetermeer has always held a special place for both me and Airbag and it’s always a pleasure to come back and meet everyone. Coming Home will be available at both venues and we’ll perform solo material along with a handful of Airbag classics. Don’t miss out! I’m excited to announce that we’ll be doing a show here in my home town Oslo at John Dee Saturday November 18th. John Dee is a 350 seats club in the heart of town and it’s always great fun to play there, which we’ve done numerous times with both my band and Airbag. We’ll be doing material from both Lullabies in a Car Crash and Forever Comes to an End as well as a handful of Airbag songs. Oak will open the evening and I can promise a couple of very special guests! I hope to see you there! Facebook event for the show. See the tour page for a full list of live dates. Posted on December 13, 2016 September 28, 2017 - No Comments on First show announced – Live in Bergen, Norway June 2017! First show announced – Live in Bergen, Norway June 2017! I’ll be playing at the Close to the Rain festival in Bergen, Norway June 2-3 next year. This will be a rare opportunity to see both me and my band and Airbag sharing the same bill and stage! 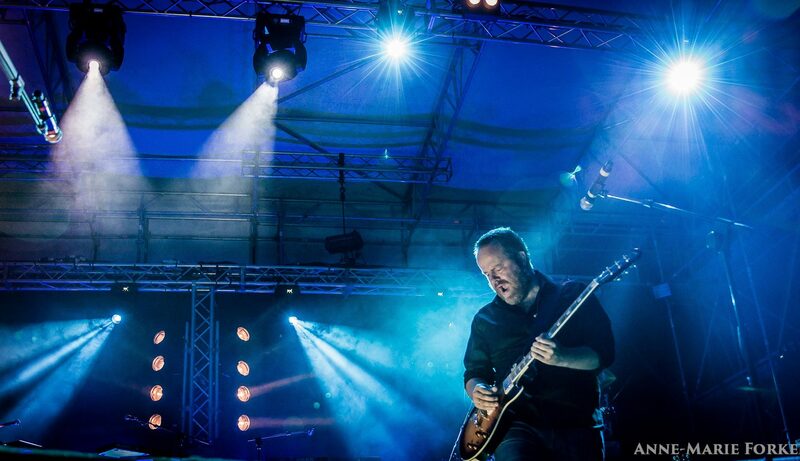 A handful of Norway’s finest prog acts are already announced and there’s more to come! The first show as a solo artist was a huge success! We all had a great evening and the crowd – packed house – was magical and gave us all the inspiration and energy we could possibly wish for! Oak (Norway) started the night with a great set. This was a first for many in the audience and they liked what they heard. After a quick change-over, we started with A New Day and played the whole Lullabies album. It was an amazing experience to play the new songs and listen to the awesome band behind me! We did Airbag’s Greatest Show on Earth and Never Coming Home as well. The latter in a slightly different version than what we usually do with Airbag, featuring some beautiful guitar work from Ole. For the encores, I’d invited Jørgen Hagen and Anders Hovdan from Airbag to join me on Colours and Homesick. The crowd went nuts and I think we played the longest version of Homesick ever! A huge thanks to my band mates Henrik Fossum (drums), Ole Michael Bjørndal (guitar), Simen Valldal Johannessen (keys) and Vegard Sleipnes (bass) for doing a great job! 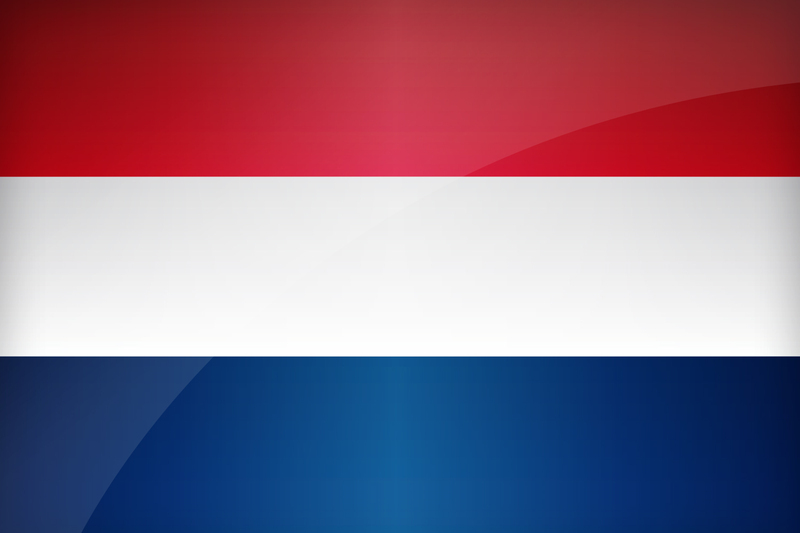 Now we’re looking forward to play in Helmond (Holland) in a month! Posted on December 9, 2014 September 28, 2017 - 6 Comments on Live in Oslo, Norway February 27 2015! Live in Oslo, Norway February 27 2015! We’ll be performing Lullabies in a Car Crash in my home town in February! Can’t wait to get back to John Dee – a venue I’ve played at several times with Airbag. The evening will be very special indeed, with the fantastic Oak (Norway) opening the ball and I’m also extremely excited to announce that there will also be a small Airbag “reunion” so DON’T MISS OUT! Posted on November 29, 2014 September 28, 2017 - 6 Comments on Live in Helmond, Netherlands, April 11 2015! Live in Helmond, Netherlands, April 11 2015! I’m really excited to announce that we’ll be performing Lullabies in a Car Crash in Helmond on April 11 2015! 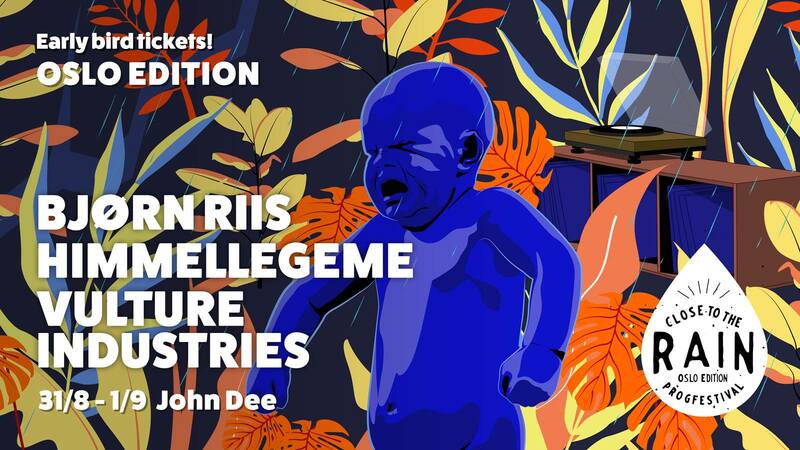 We’ll be playing at the wonderful Cacaofabriek – a venue I’ve had the pleasure of visiting earlier this year with Airbag. Please note that there are no plans for a European tour. Although we are looking into other venues, Helmond might be the only place you’ll get to see us in Central Europe this year. We plan on making this show special so don’t miss out! Tickets are now available through ticketlab.nl. Pre-order your copy of A Storm is Coming NOW and get it signed! ICARUS – New single out now! Bjørn said Yes, that’s a standard jewel case. Bjørn said Hi! I’m using Logic. Bjørn said Awesome! Thanks for the support!